Ready to have your taste buds roar like the king of the jungle? 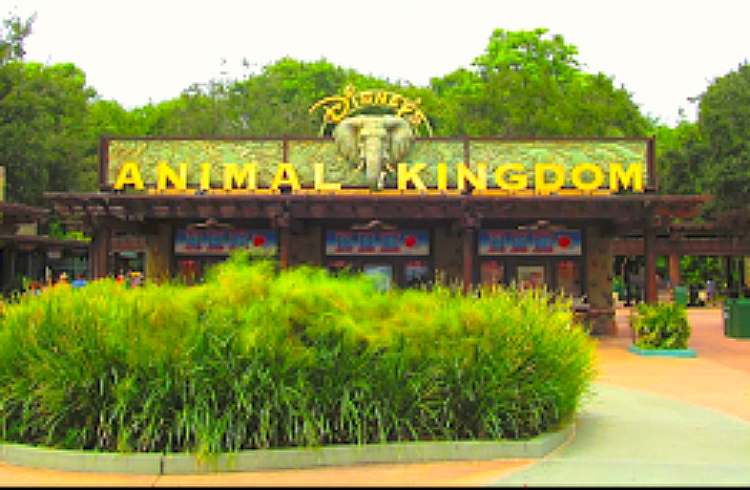 From the joy of experiencing food at Disney’s Animal Kingdom, that is. 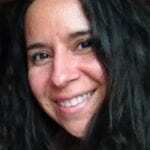 Our Bilingual Traveling Mom Taty Pradilla got busy and looked at the Disney dining options there. 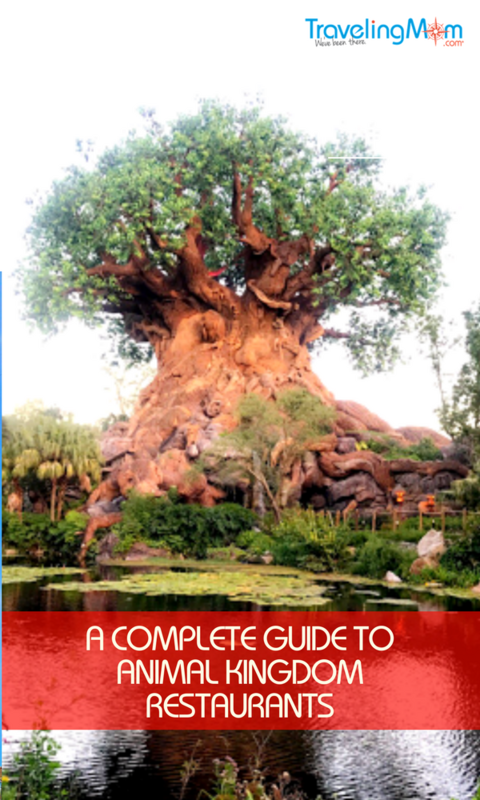 From African specialties to American fare, she compiled the complete guide to Animal Kingdom restaurants. Warning: This content is sure to make your mouth water. You might have picky eaters in your human pack. It would not surprise me to know you there are a couple of foodies in your crew. With so many dining preferences in your party choosing a place to eat might be daunting. 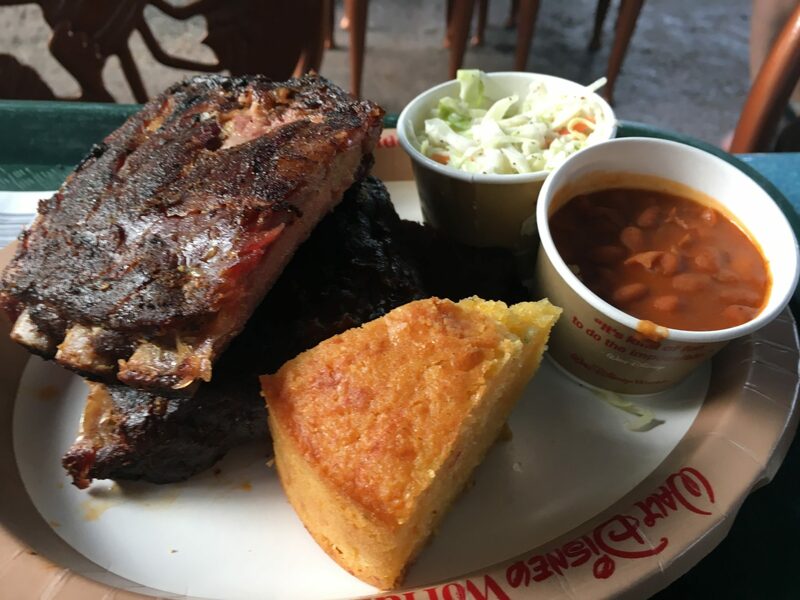 To make it easier for you to decide where to have your meals at Disney’s Animal Kingdom, I set out to discover the Disney dining choices. After all, there are exotic and familiar flavors available to you. Like I said, there are choices that will allow you to discover new dishes. This might be very interesting to me, but not so much for my 6-year-old picky eater. We need to be able to make everyone happy while on vacation. The smells of this place lead you to it blindfolded! Here you sit next to the Discovery River (where the Rivers of Light show takes place) amidst a lush greenery to enjoy shaded outdoor dining of big portions. TravelingMom tip: birds might be a bit too friendly here. You don’t have to dig far to get a big sized meal here! If you have any paleontologists in your party, they will love the different artifacts and equipment on display as they eat. If you are ready to fuel your safari expedition near the train station, stop over at Harambe Market to discover Chef Mwanga’s Ribs Shop, Famous Sausages (sausages fried in curry batter), Kitamu Grill, and Wanjohi Refreshment. 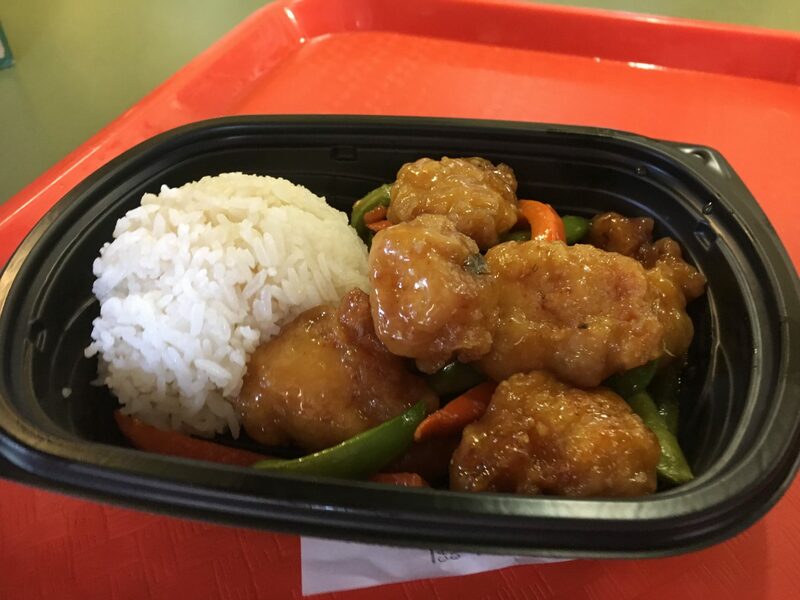 TravelingMom tip: You can order at any station items of all the different menus, except for refreshments. Get your Asian fix or vegetarian meal in an outdoor setting under giant canvas umbrellas. TravelingMom tip: the Rivers of Light show is nearby! Make sure you stop by. Every wall in this restaurant depicts enormous animals that will accompany you as you eat. TravelingMom tip: Every dining hall has a different animal theme. It captivates the explorer spirit and mixes in some local flavor. There are some very interesting artifacts displayed here. Get ready for a delicious buffet that offers safari outfit character dining! What I like best about this restaurant is that you can get picky eaters to try some African food while they get comforted with their American faves. This place not only serves the signature dining at Animal Kingdom, it also is like a gallery of fabulous objects that represent the spirit of the park. Appropriately for our traveling mom world, it celebrates travel and adventure! There is nothing more fun than having a meal in a themed rainforest restaurant. The magic of Disney is alive in the recipes, dish presentation, restaurant decor and even in the menu listings. 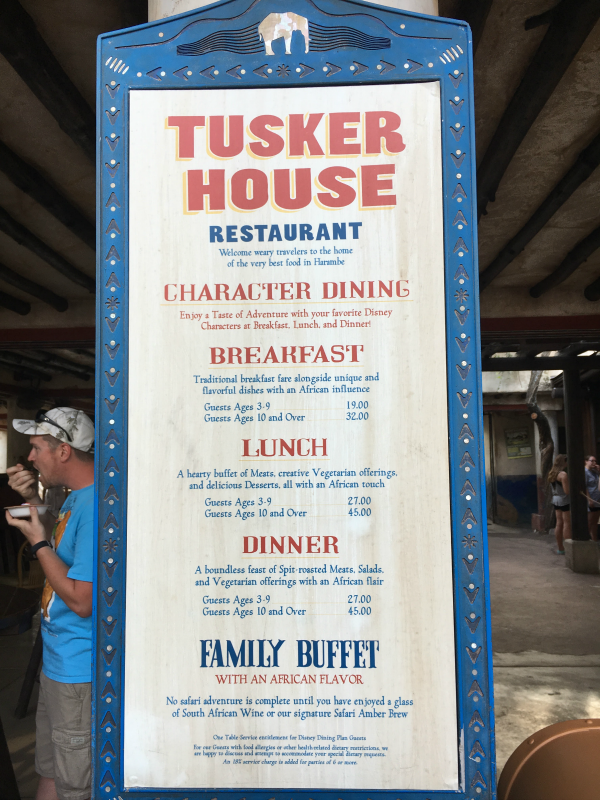 My foodie heart has a big spot for both Tusker House and Tiffins. 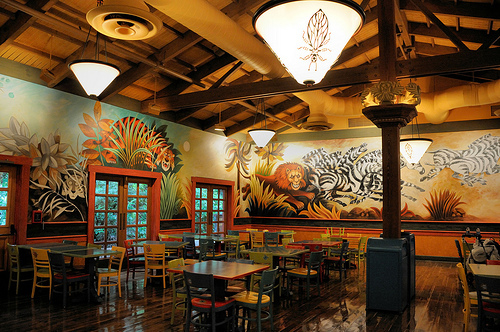 Now that you have our Animal Kingdom Complete Dinning Guide, tell us where will you go eat first? 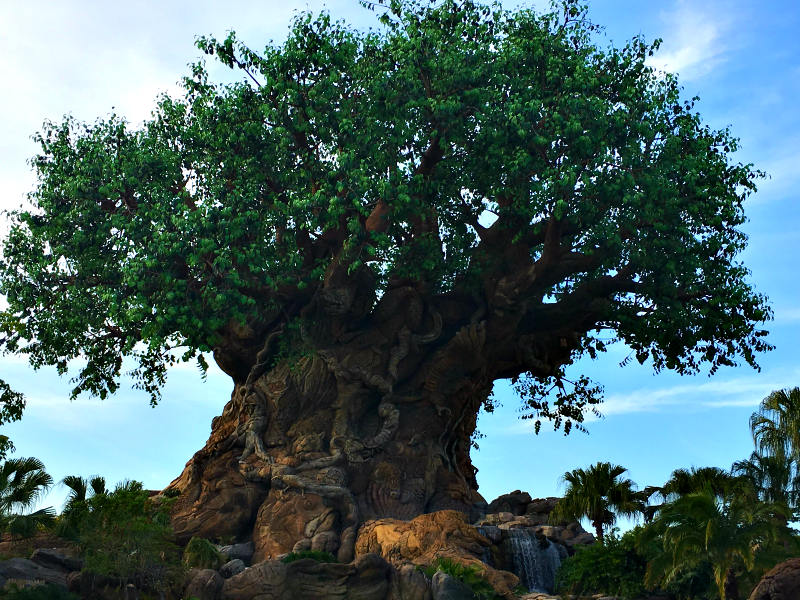 Check out some other ideas on how to make the most of your Animal Kingdom visit.